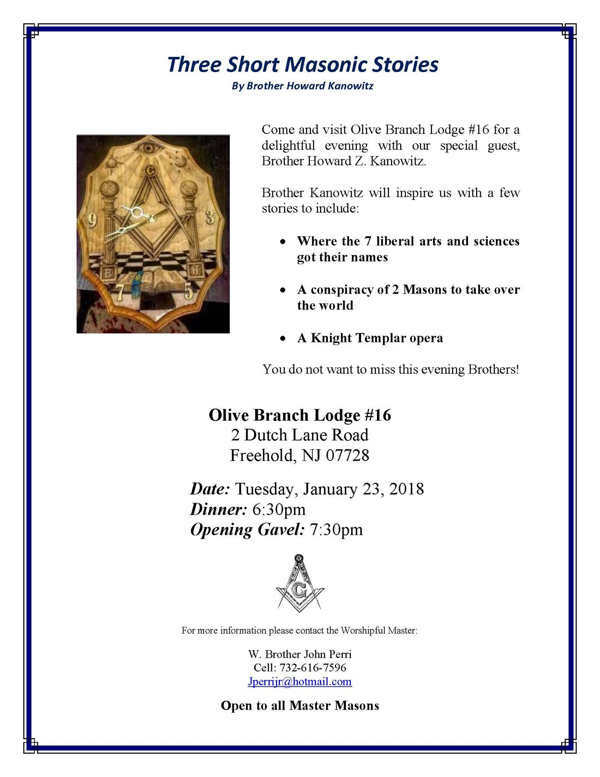 Come out to Olive Branch Lodge on Tuesday, January 23rd! 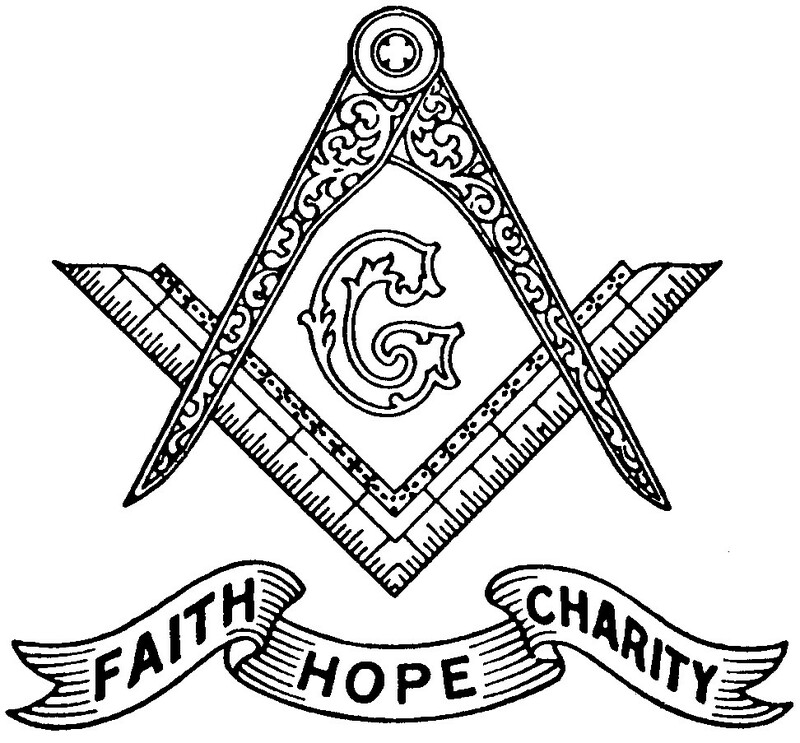 – Olive Branch Lodge No. 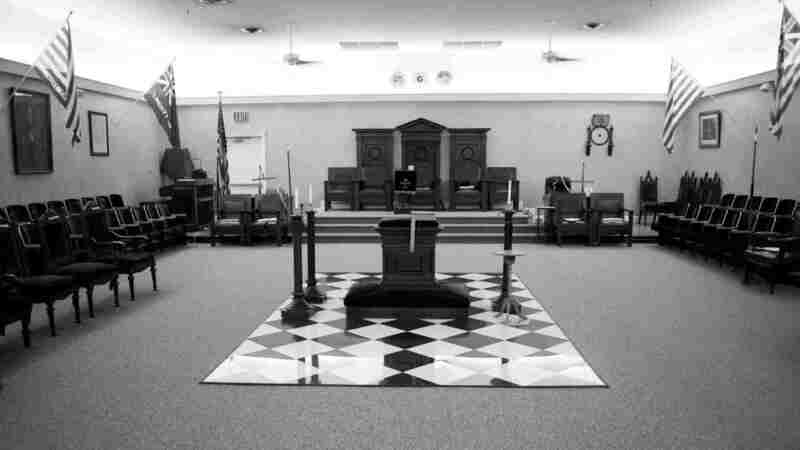 16 F. & A. M.
Come out to Olive Branch Lodge on Tuesday, January 23rd! 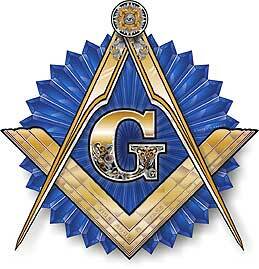 We have a very special guest coming to our Lodge on Tuesday, January 23rd. Brother Howard Kanowitz will be joining us as our speaker for the evening. Please join us for an excellent time! ⟵Come out to Olive Branch Lodge on Tuesday, January 9th!